September is going to be a big month around here! I have a lot of news to share! Barnes & Noble and Kensington are teaming up for a special promotion. Throughout the month of September, Barnes & Noble is featuring on an end-cap display a number of Kensington Cozy Mysteries. Three of my books were chosen for it! Death by Coffee, Death by Pumpkin Spice, and Death by Vanilla Latte will be featured as part of the display. In addition to those books being part of the display, Barnes & Noble and Kensington are doing a Buy 3 Get 1 Free promotion for any books purchased from the display or from the sale link on Barnes & Noble’s website. Also, for any book purchased as part of the promotion, you can choose to be entered into Kensington’s Cozy Mystery Bonanza Sweepstakes for a chance to win a gift basket worth $300. 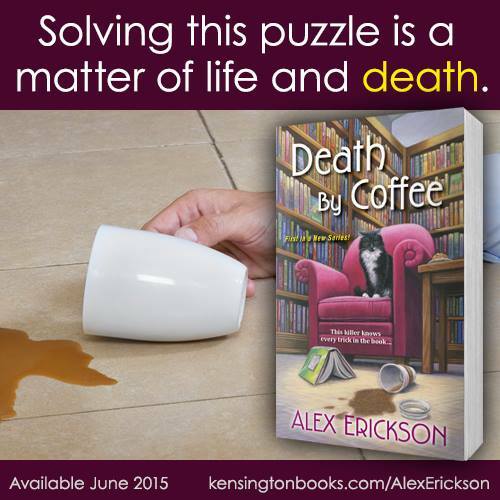 For details on the sweepstakes, please visit Kensington’s Cozy Mystery Bonanza page. I’m also going to participate in a Twitter chat on September 6 from 3:00pm – 4:30pm. Kensington has an event page on Facebook with more information. I’d love to chat with you! As I said, this is going to be a big month! 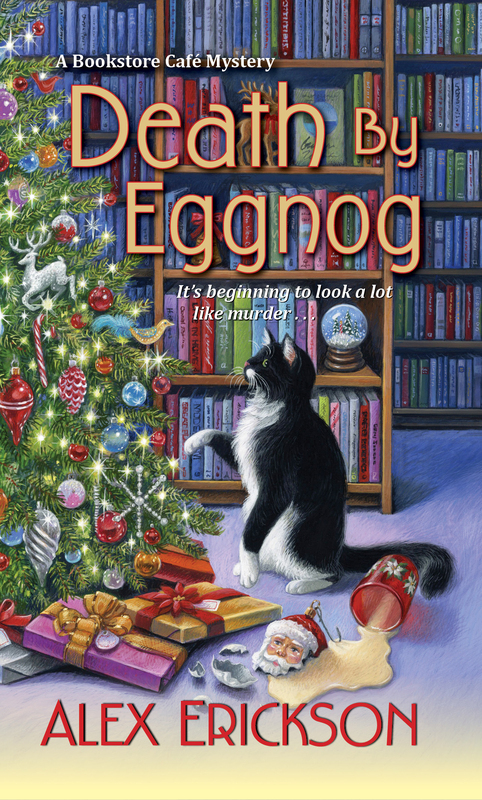 In other news, Death by Eggnog is going to be released on September 26! Head on over to the books page to check it out. I also have a few events up on the events page if you want to check them out! A few book signings have been added to the events page. Check out the page for the locations, dates, and times. Also, I’m working on creating a new section to the webpage dedicated to the real life cats in the books. I’m not sure exactly what I want to do with it just yet but keep checking back. The new website is up and running! I have plans to add to and update the site over the next several weeks. Stay tuned!